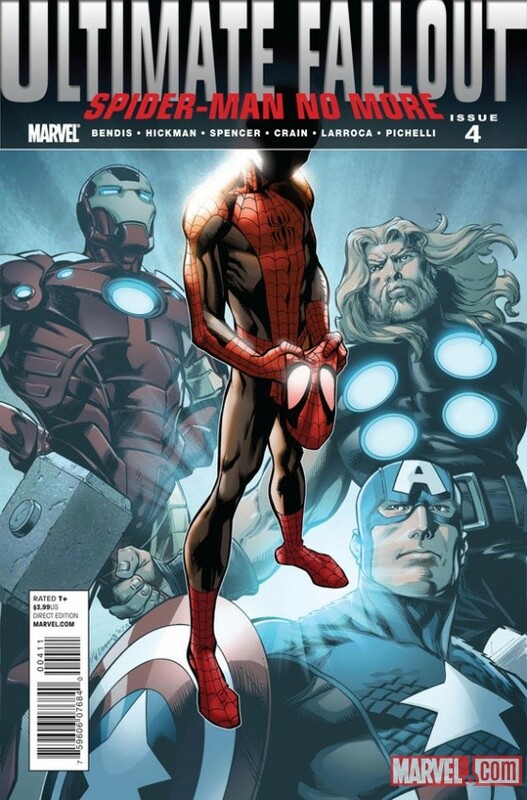 We are a week away from Spider-Man coming to the Marvel Cinematic universe in Captain America: Civil War, but as famous first appearance month continues here we look at the man who became Spider-Man in the Ultimate comics universe at Marvel after the death of Peter Parker. That is of course the very popular Miles Morales who when first appeared, the citizens of the Marvel Universe weren't too keen on someone wearing the costume so soon after Parker's. Miles, after defeating a violent kangaroo, took off his mask to echo the thoughts of the citizens. Miles Morales would become part of the Spider-Man universe from this point on and maybe we will see him on screen one day.